The development of Quiet Waters began in 1986, and it was officially opened in 1988. It consists of a Nature Reserve and Wilderness Area which cover 810 hectares in all. The aims of Quiet Waters are to conserve indigenous fauna and flora, to further the educational pursuits of the College and to serve as a base for conservation education in other schools. There are recreational facilities for the Falcon College community and visitors within Quiet Waters as well as the Quest Africa campus – www.quest-africa.com. 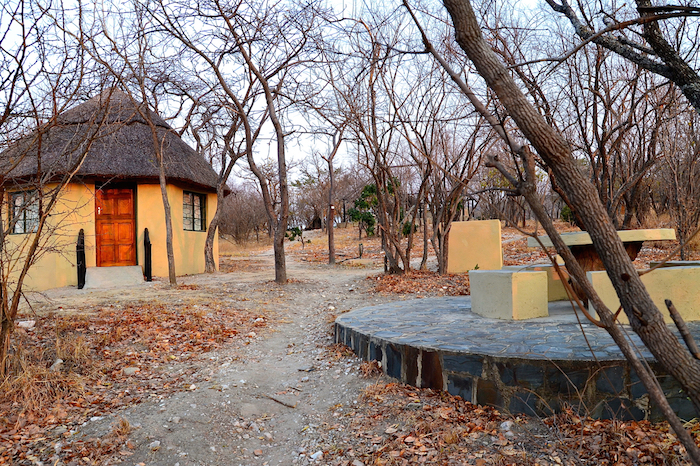 Several picnic sites are available for the use of day visitors within the Nature Reserve area while there are six chalets, which can be rented for overnight stays in the Wilderness Area. These facilities are all popular with staff, boys, parents and friends of the College. The chalets are basic but comfortable. We provide beds, mattresses, mosquito nets, a trunk of basic crockery and cutlery, solar lighting and wood boilers for hot water. Visitors are required to bring all their own food, drinks, bedding, torches and mosquito repellent. Bookings can be made via head@falconcollege.com. The educational value of Quiet Waters is enormous, since it is regularly used for practical work in the subjects of geography, environmental science, and biology. Project work is undertaken by members of the Natural History Society and assorted budding naturalists, while the area is used frequently by other educational institutions both for fieldwork and outings.